What a delight! 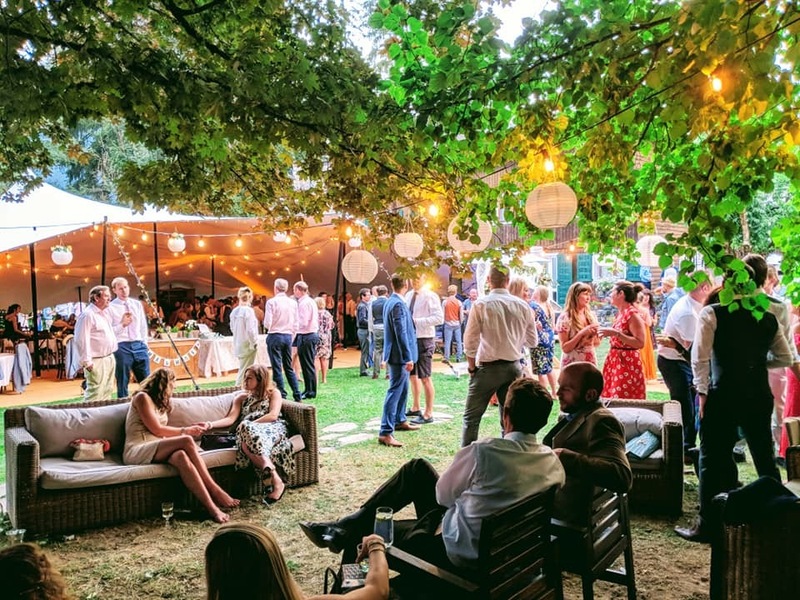 We have hosted our first wedding at Morin and, in true Morin style, tested it out for ourselves before offering the chalet and garden as a wedding venue. 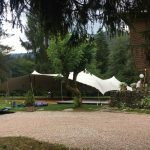 Morzine is one of Europe’s top wedding destinations – and now Morin and its wonderful garden can be added to Morzine’s portfolio of great locations. We were lucky enough to complete the new rooms and planned renovations in time, and enjoyed family and friends from far and wide coming to share in the celebrations. It has been a quite a journey getting the garden ready – despite the alternating tropical style rain and scorching sun – and our mole problem from last year seems to have been conquered (fingers crossed) for the time being! 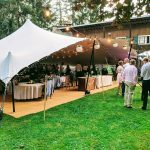 On The Day the weather was perfect – the garden and Morin – with the help of Alpine Intent’s stretch marquee- put on quite a show. Now the tent’s packed away, friends and family have left, we’re looking forward to another great winter season. In the meantime, if you are interested in Morin for your Special Day – drop us a line – a new web page will be published shortly.